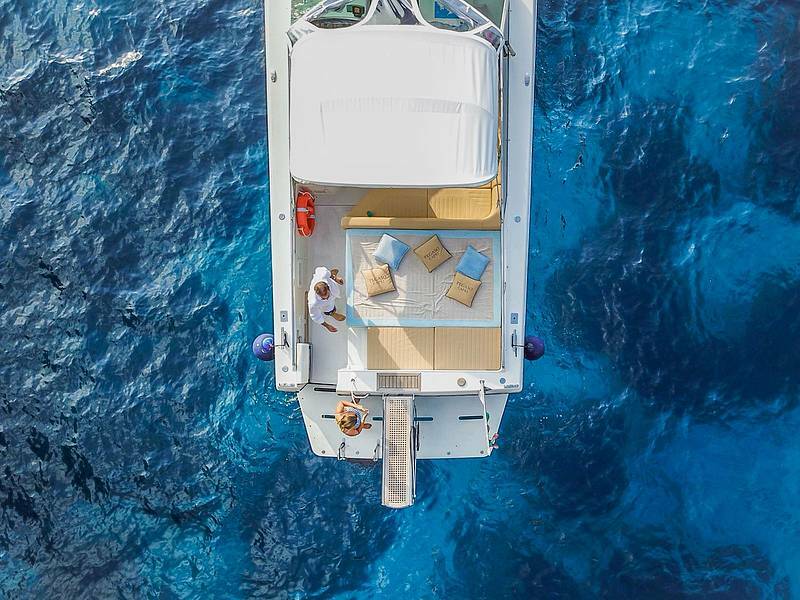 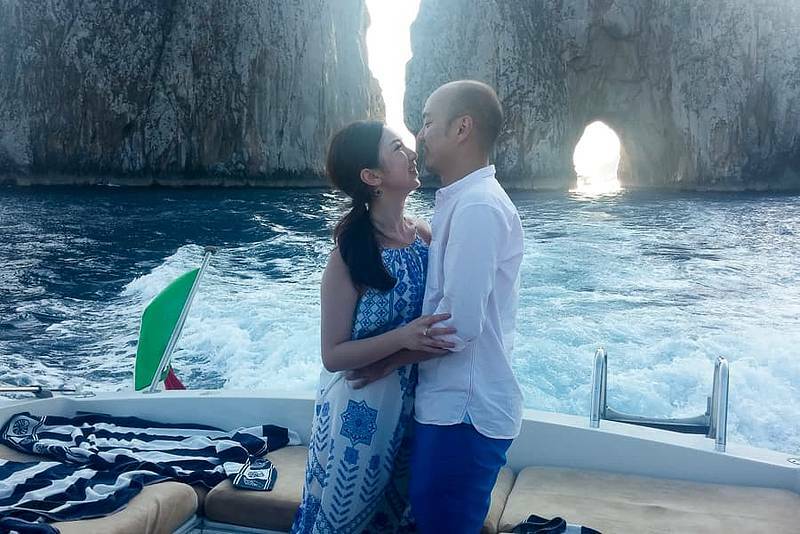 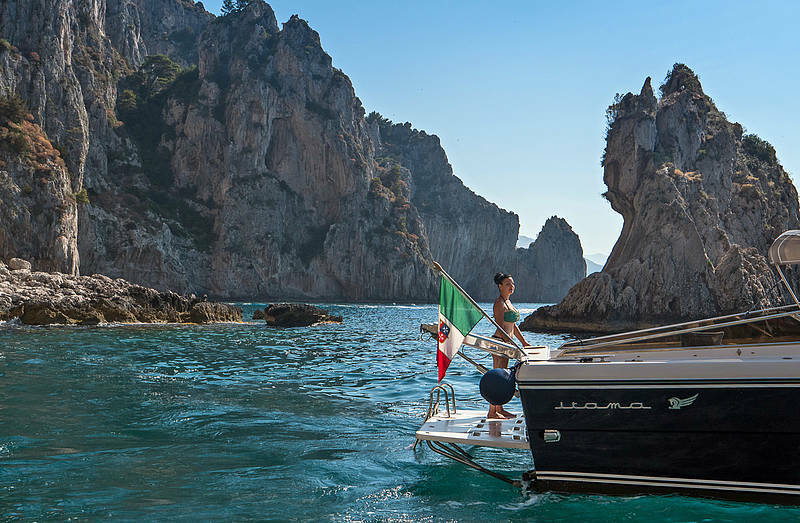 Hop aboard our powerful open cruiser and tour Capri for an unforgettable day! 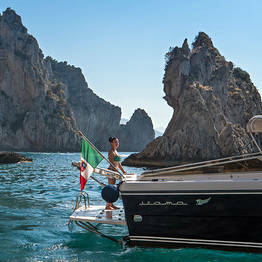 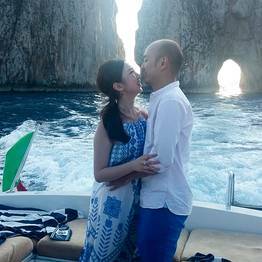 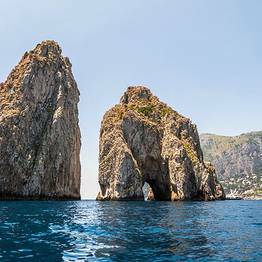 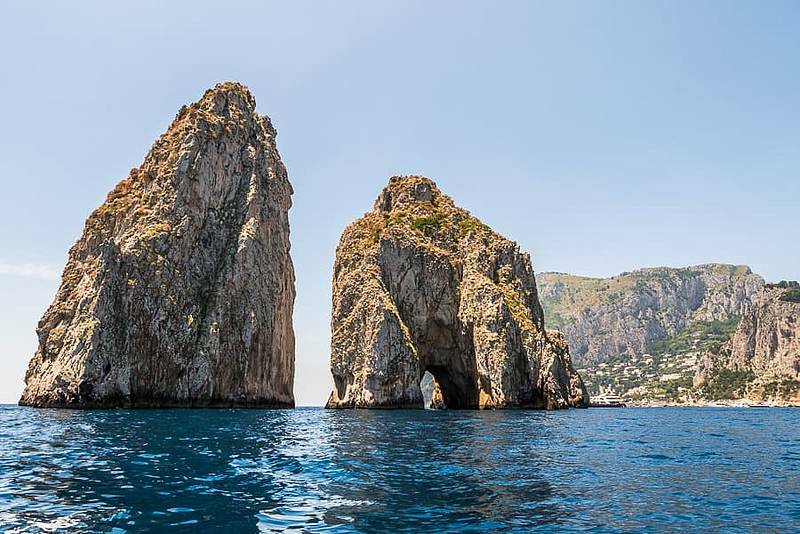 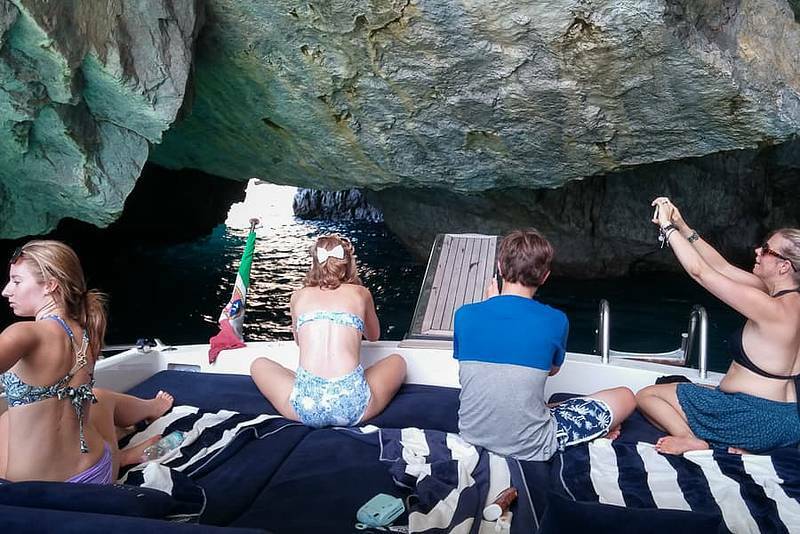 Take advantage of our exclusive luxury tours to swim in the quiet coves and discover the most beautiful sights along the coastline that have made Capri famous across the globe! 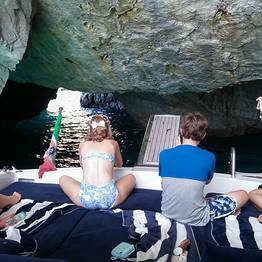 If your group has 7 or more passengers and you are interested in this tour, please contact us for a personalized price estimate!